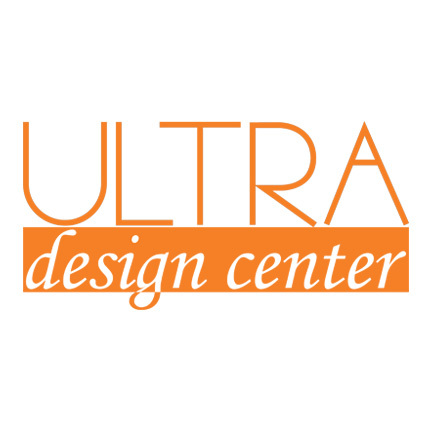 Ultra Design Center is Denver’s premier source for kitchen and bath plumbing fixtures, bath furniture, fine hardware, and accessories. The family-owned business works tirelessly to raise the bar with superior product knowledge, service and selection. They welcome you to visit their convenient showroom to find inspiration and experience the quality and functionality of their products. 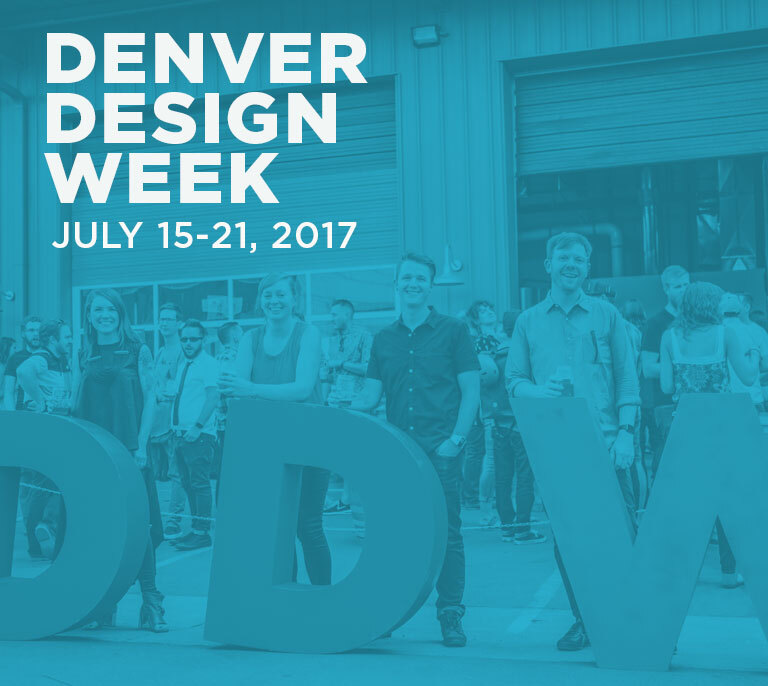 They selectively represent the best brands that enable them to deliver on the promise to offer unsurpassed luxury, service, and value.